What fun! 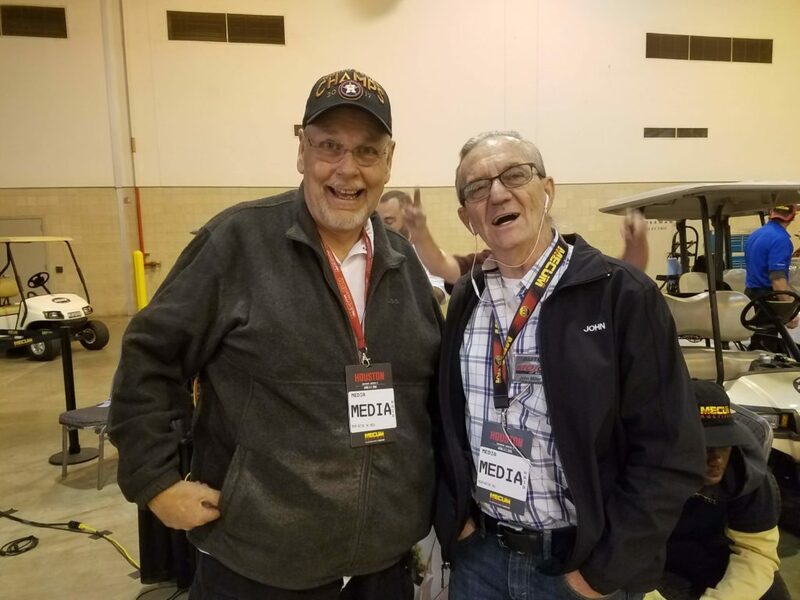 The 2019 Meacum Auction is a must attend event for every auto enthusiast. How many classic, exotic and everyday drivers would it take to get you down to NRG in Houston, Texas in April? How about 1000? Would that do it? Or perhaps you prefer 2 wheels. This year’s Event to Feature Collection from Guatemala and more than 130 Motorcycles. 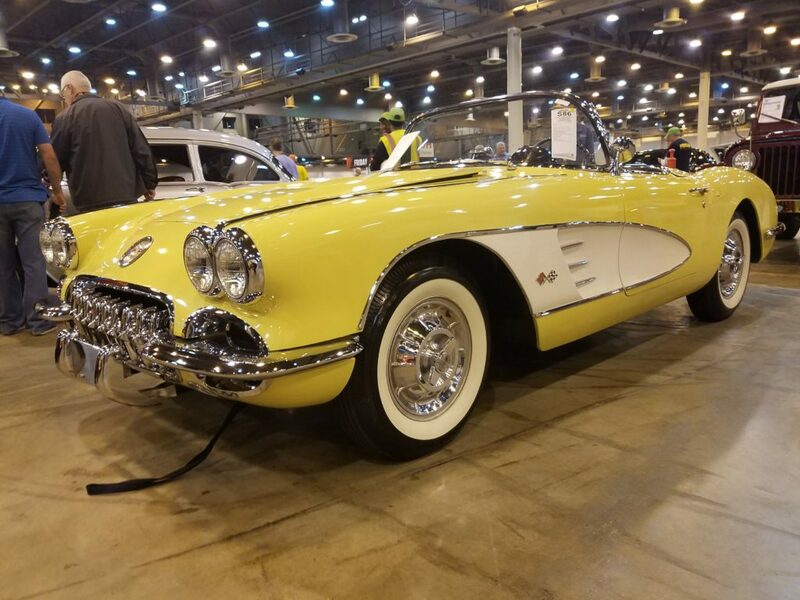 Mecum Auctions, the world’s largest collector-car auction company, will return to Houston’s NRG Center April 4-6 for Mecum Houston 2019 with an estimated 1,000 American muscle cars, Corvettes, classics, exotics, trucks, Hot Rods, Resto Mods and more, as well as more than 130 no-reserve motorcycles. Among main attraction consignments is a 1967 Shelby GT350 Fastback (Lot S120) that is the result of a concours nut-and-bolt restoration. Completed in 2017, the restoration was overseen by two SAAC judges and used mostly NOS and restored original parts. Wimbledon White with blue rocker striping, CSM No. 0022 features a matching-numbers 289/306 HP V-8 engine, 4-speed transmission and rare 6-point roll bar. Additionally, the consignment was owned by one family from 1973 to 2016. Headlining several collections consigned to Mecum Houston 2019, the nearly 50 lots from the collection of Guatemalan businessman Mario Sueiras are set to be offered almost entirely at no reserve. Sueiras spent the past 50 years finding, acquiring, restoring and savoring fine autos, and his selection headed to Houston features a wide swath of different collector cars, including 13 microcars. Equally diverse are the 49 lots consigned from the Pappi’s Garage Collection, all offered at no reserve and ranging from American prewar and classic vehicles, to muscle cars, customs and pickup trucks. Meanwhile, the “Mur the Blur” Collection offers two-wheeled enthusiasts an opportunity to bid on 134 no-reserve motorcycles, highlighted by a stunning 1968 Triumph Bonneville (Lot T266) and a top-shelf 1944 Indian Chief (Lot T286). The collection also features an array of Ducatis, including a 1981 900 SS Track Bike (Lot T319), a 1998 916 Senna (Lot T237) and five “Foggy” editions, named after Carl Fogarty, the most successful World Superbike racer of all time. 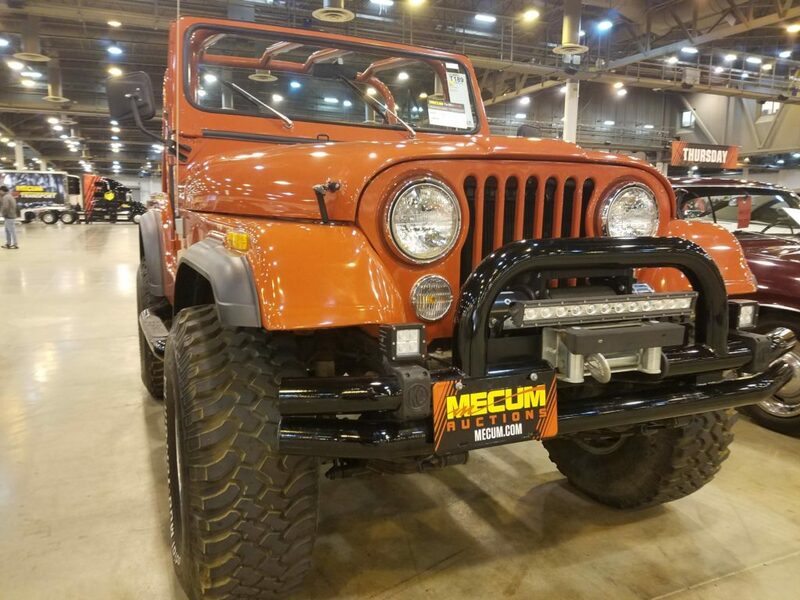 Mecum Houston 2019 is open to buyers, sellers and spectators. Bidder registration is available in advance online for $100, $200 after April 3, and includes admission for two for all auction days. General admission tickets are available in advance online for $20 per person, per day, and for $30 online and at the gate after April 3; children 12 and younger receive complimentary admission. 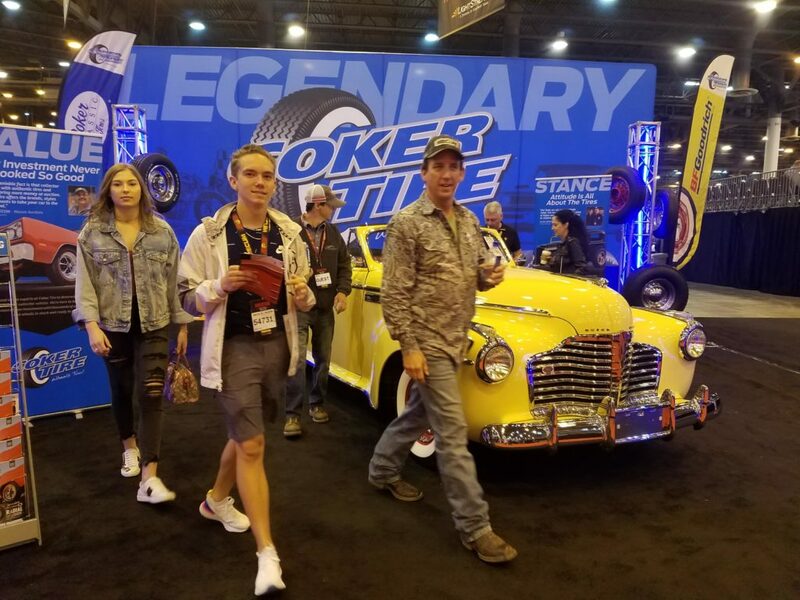 Doors open daily at 8 a.m. with the vehicle auction beginning at 10 a.m. Mecum Houston 2019 will be broadcast on NBC Sports Network for a total of 19 hours including 12.5 hours of live coverage. 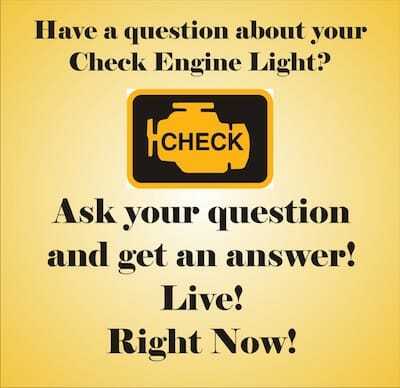 A live auctioneer stream of the entire auction will also be presented at Mecum.com. 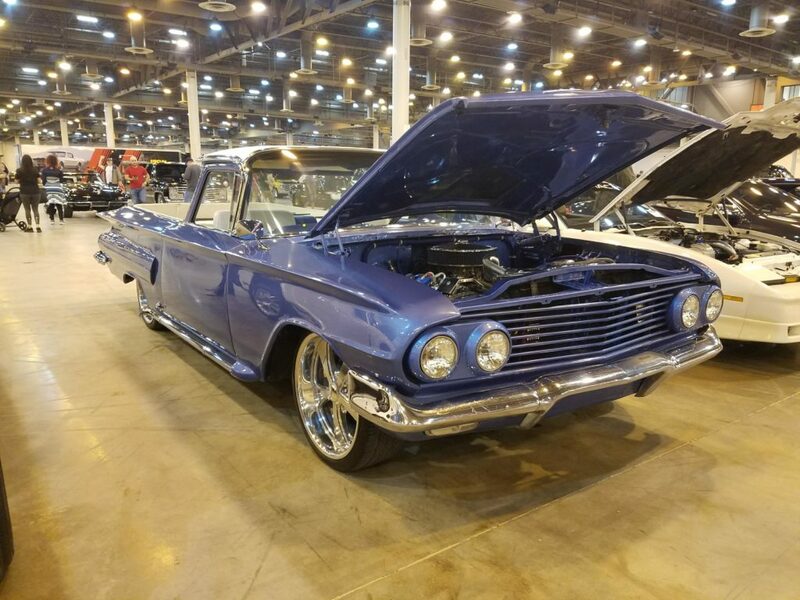 Persons interested in consigning a vehicle to be auctioned at Mecum Houston 2019 can visit Mecum.com or call (262) 275-5050 for complete details about the consignment process and pricing. 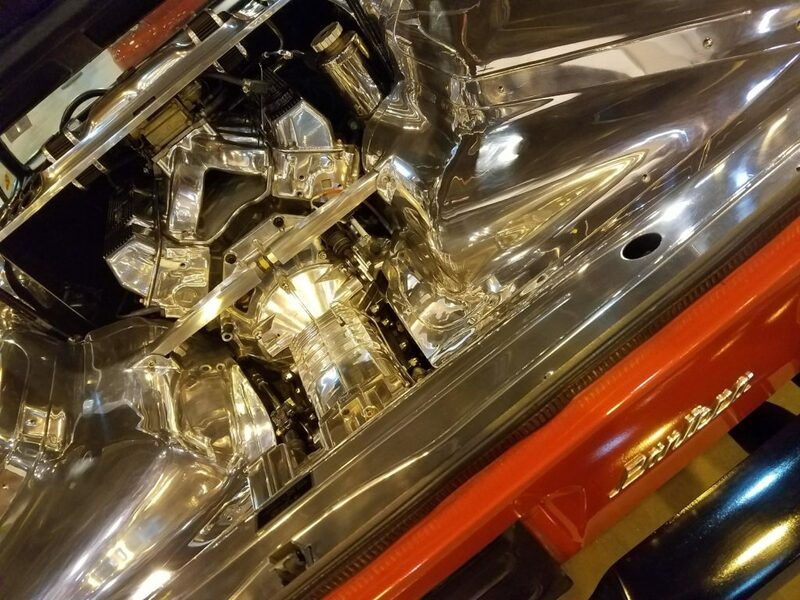 Mecum Auction’s website is updated daily with the latest consignments including detailed descriptions and photographs of the vehicles. To view the list of consigned vehicles or to register as a bidder for this and all Mecum auctions visit www.mecum.com, or call (262) 275-5050 for more information. Admission: $20 in advance online, and $30 at the door and online after April 3, per person, per day; children 12 and younger receive complimentary admission. 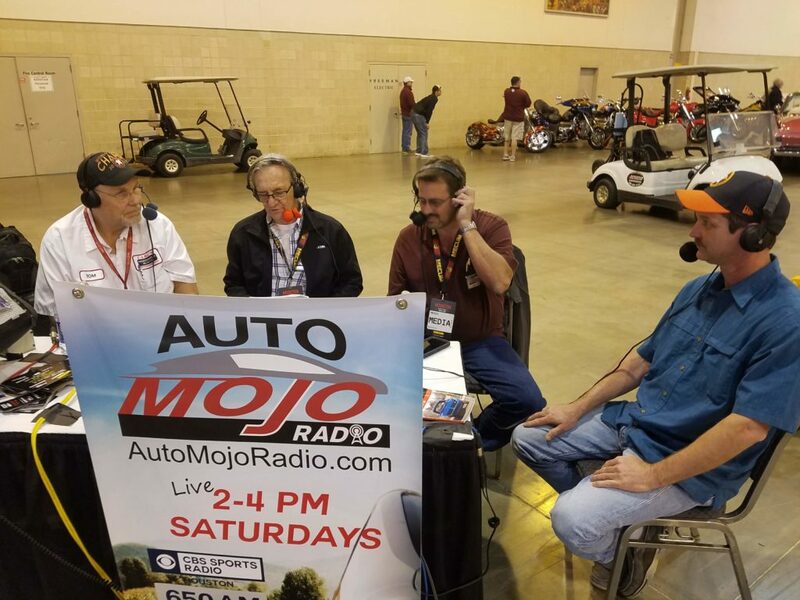 Auction: Vehicle auction begins daily at 10 a.m.
TV Schedule on NBC Sports Network: From 11:30 a.m. to 6 p.m. (Live) on Thursday, April 4; from 11 a.m. to 1:30 p.m. and from 4:30 to 8 p.m. on Friday, April 5; from 11:30 a.m. to 3 p.m. (Live) and from 10 to 11 p.m. on Saturday, April 6; and from 6 to 8 p.m. on Sunday, April 7.